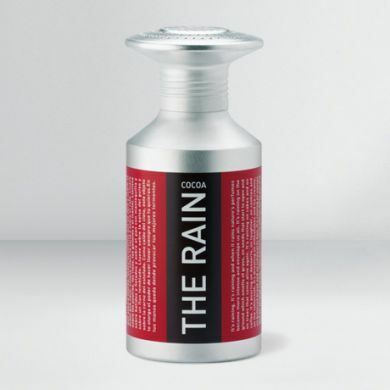 Cocoa rain for desserts, snacks, disches and coees. For the experts of the Spanish Chocolat Factory, the Chocolate is a serious thing to be enjoyed with all the senses. Chocolat Factory is a world organized to care for even the smallest detail and the packaging for this wonderful ingredient that can give avor and sweeten the life of anyone.